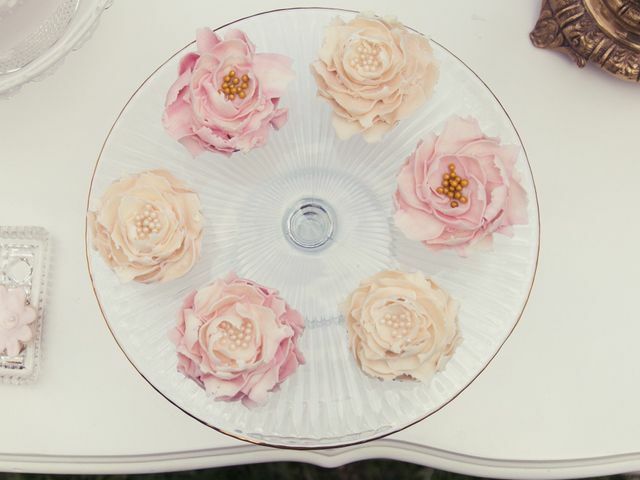 Bridal Showers | Wedding Ideas ARE YOU A VENDOR? It&apos;s time to celebrate the bride-to-be! 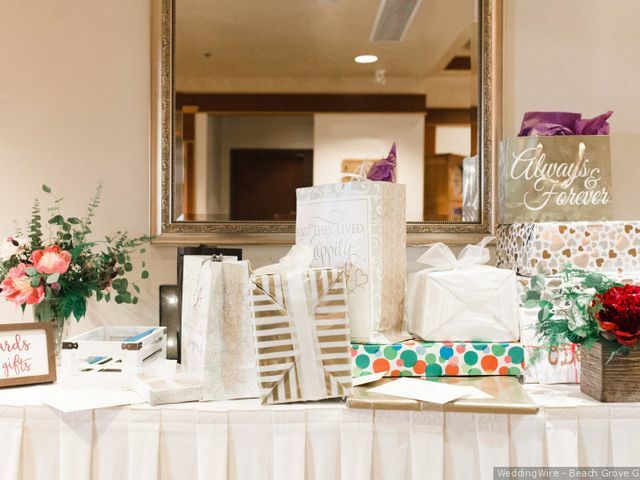 The bridal shower is where all the bride&apos;s BFFs (and some family members) will celebrate her impending nuptials and shower her with presents. If you need help with the guest list, playlist, decor or any other details, read these. Want to help the happy couple raise some funds for their big day? A stag and doe, also known as a Jack and Jill, is the way to go. Don’t know what to write in a bridal shower card? Here’s everything you need to know before putting pen to paper. Don’t forget about the music when putting together your bestie’s bridal shower. 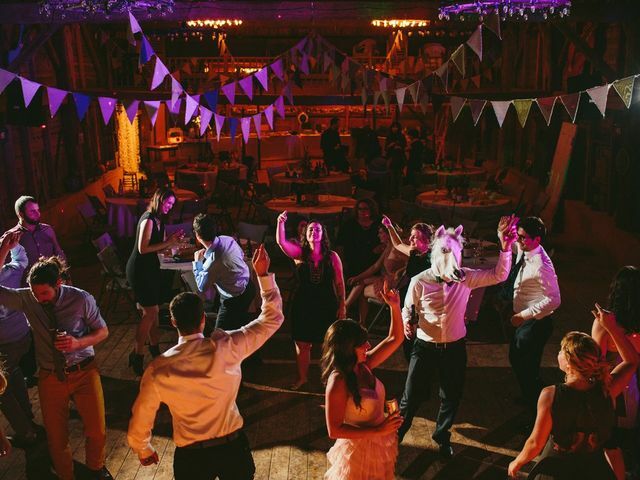 Here are a few of our favourite sweet and sentimental songs to add to your party mix. 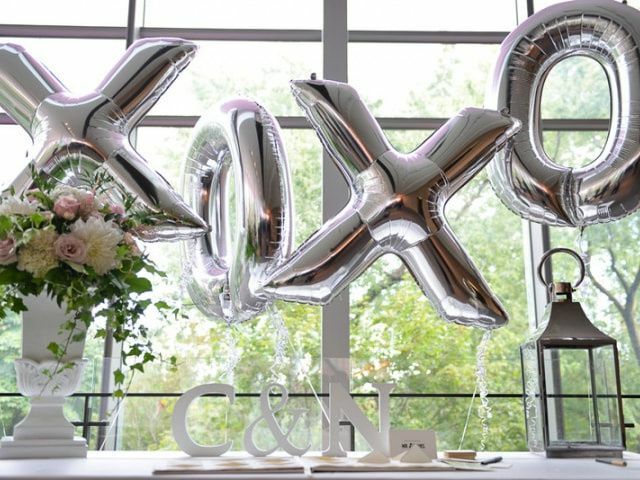 You don’t have to dip into your savings account to throw an amazing bridal shower. 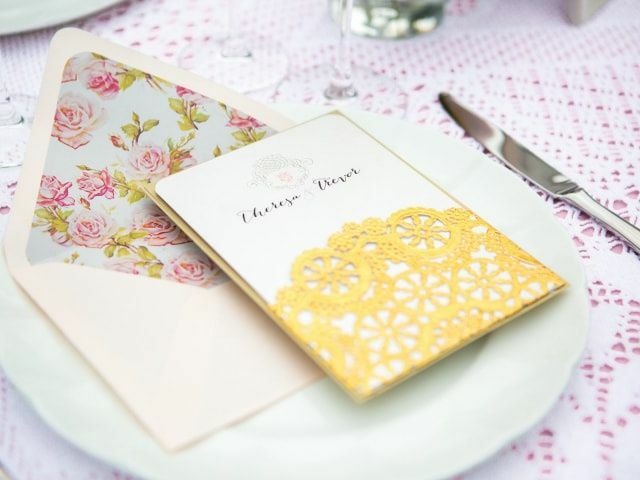 Here are a few tips for planning a bridal shower on a budget. 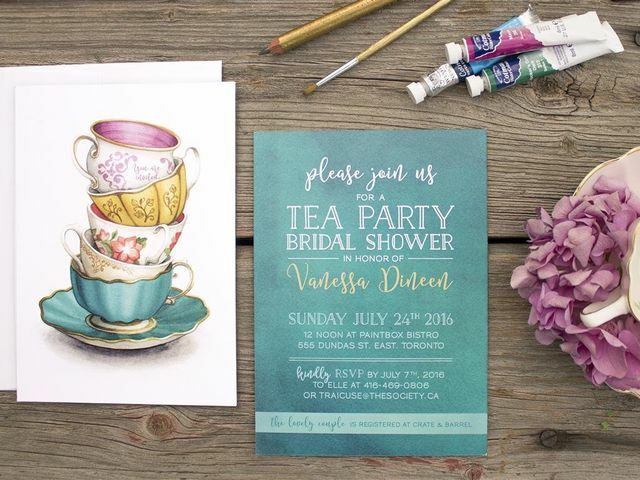 Having a hard time penning your bridal shower invitation? Here’s the lowdown on what to include and how to phrase it. What’s a bridal shower without an awesome theme? Here are a few of our favourites to help get you inspired. 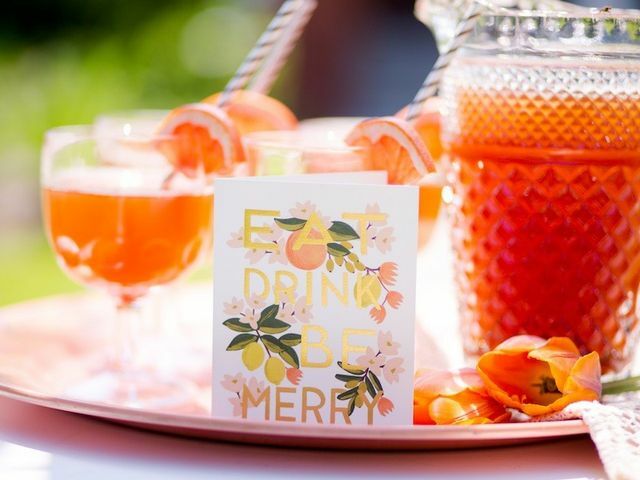 If you’re clueless when it comes to bridal shower protocol, then we’ve got a few helpful tips for you. 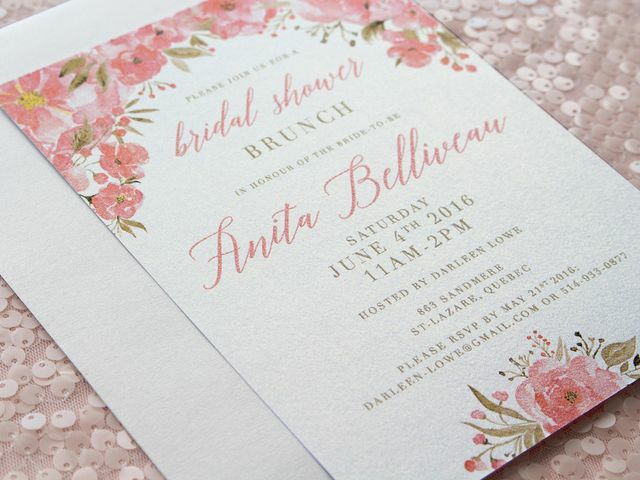 Want to give the bride-to-be a shower to remember? Follow these helpful tips to pull it off flawlessly. Your shower guest list doesn’t need to be limited to the ladies! Here’s how to throw an amazing coed event. 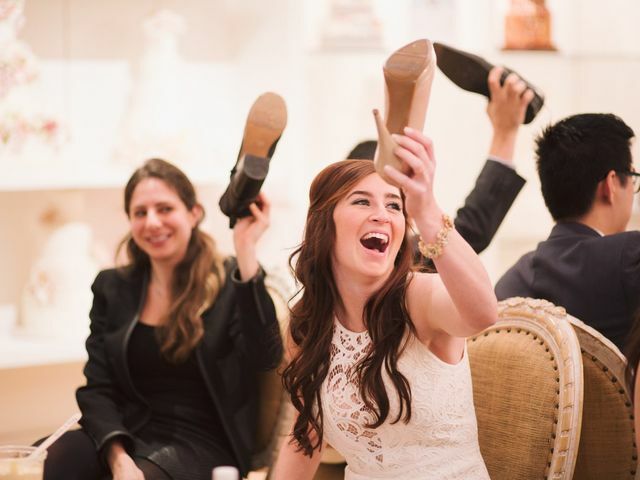 Ready to attend one of your first bridal bashes? Keep these don’ts in mind and you’ll be the picture perfect guest of honour. 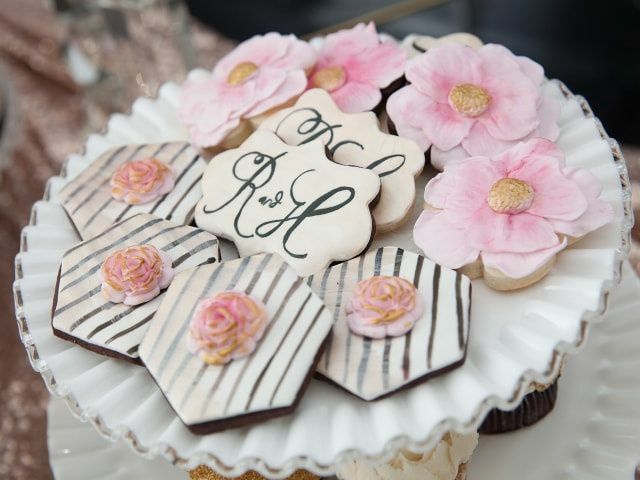 In need of some out-of-the box bridal shower ideas? 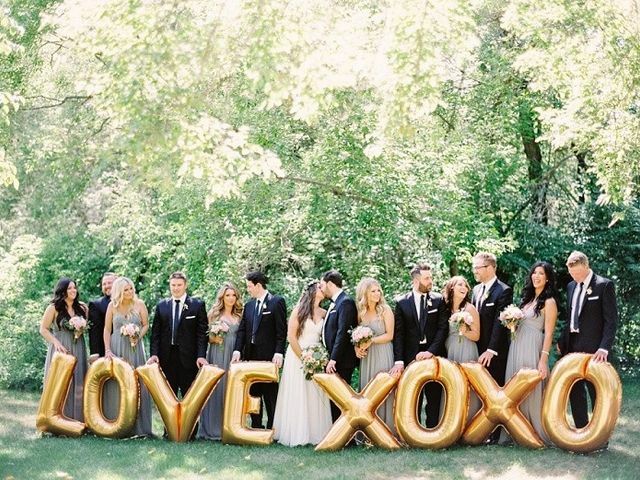 Here are 6 party themes that we think are totally worth throwing!